Award-winning journalist Jessica Sage Yellin is a former CNN Chief White House correspondent. She is widely known for her extensive reporting on political and financial matters. Her work as a White House Correspondent was featured in several of the nation’s leading news networks. She has formerly done reporting for ABC, CNN, and MSNBC. Apart from being engaged in broadcasting and journalism, Yellin writes articles for nation’s top magazines like the New York Times, Los Angeles Times and many more. Anchor Yellin likes to travel places when she finds leisure time. Despite her busy schedule, she does nature exploration and spends time with her family. Before 2003, Yellin was a late-night anchor and correspondent for MSNBC. She covered the 2000 recount in Florida as a general assignment reporter at WTVT-TV in Tampa. she started her broadcast career as a general assignment reporter for Orlando's 24-hour cable news channel, Central Florida News 13 in 1998 and named morning anchor in 1999. After MSNBC, Yellin joined ABC in July 2003 and started working as a White House correspondent for ABC News. There, her duty was to report on politics and culture for programs like Good Morning America and Nightline programs. During her period on ABC, Yellin interviewed Presidents like Bill Clinton, George H. W. Bush and First Lady Laura Bush too. Yellin not only reported within the US but also various countries around the Globe including China, Mongolia in Asia, Russia, Europe, and Latin America. In August 2007, Yellin joined CNN as a Capitol Hill correspondent at first. Later she worked as a National Political Correspondent at CNN. During her time at CNN, she traveled around the US in order to cover news about the ‘America Votes’ in the year 2008 and 2012. She has occasionally covered the policy debates in Washington. 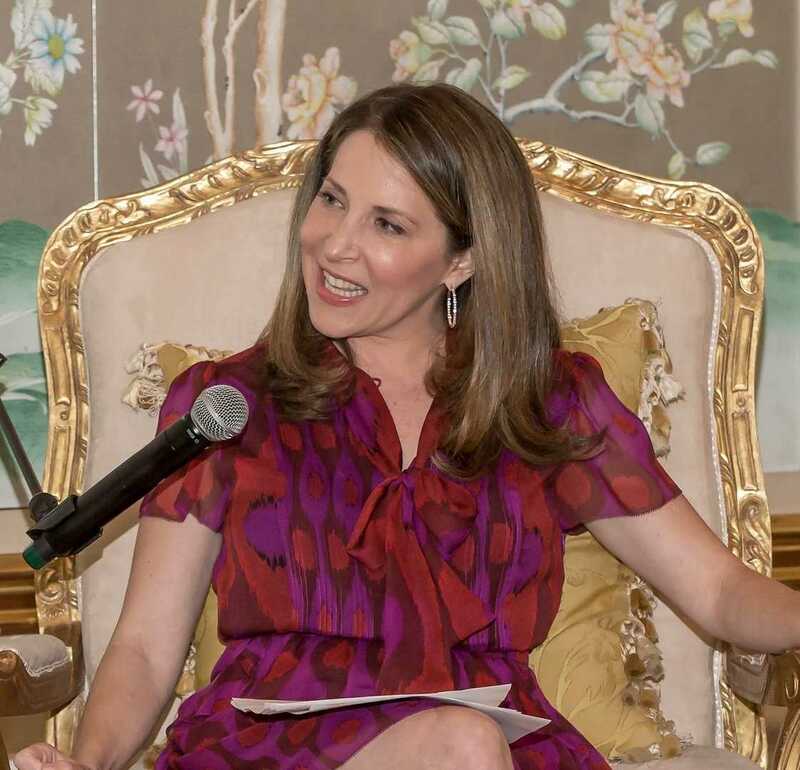 Former White House Correspondent Yellin has interviewed prominent political figures during her tenure; including Hillary Clinton, First Lady Michelle Obama, President Barack Obama. In 2008 and 2010 elections, her coverage from the battleground states was considered informative. Yellin has written several articles for Entertainment Weekly, Los Angeles Times and The New York Times and Details Magazine. She also worked as front of the book editor at the Los Angeles Times Magazine. As a Los Angeles Times reporter, she has done reporting of events and stories on cultural issues, Hollywood and politics. Chief domestic affairs correspondent, Yellin also served as a substitute anchor in the year 2013. Yellin left CNN in October same year dissatisfied of working as a Substitute anchor and started hosting On Point replacing Tom Ashbrook for WBUR. Broadcaster Yellin has not revealed about her annual salary. However, it is believed that she has amassed the net worth of USD 5 million from her journalism career. Political journalist Yellin has nabbed several awards and received honors for her contribution throughout her journalism career. Recipient of 2010 Gracie Award, she was even provided with the News and Documentary Emmy Award for Outstanding Live Coverage of news story. Along with this, she has been recognized for her reporting on global women in politics. She has been considered one of the most influential women in Washington until today. All-rounder Journalist Yellin has contributed much in the journalism scene of US. She has been providing continuous unbiased news related to political matters and other current matters in the country. Because of her charm and analytical skills, she has been recognized as one of the eminent journalists. Her followers on social media are increasing day by day and more information on Yellin can be fetched through Wiki.